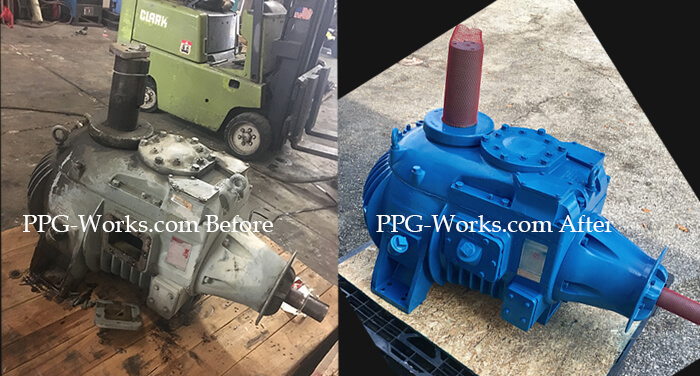 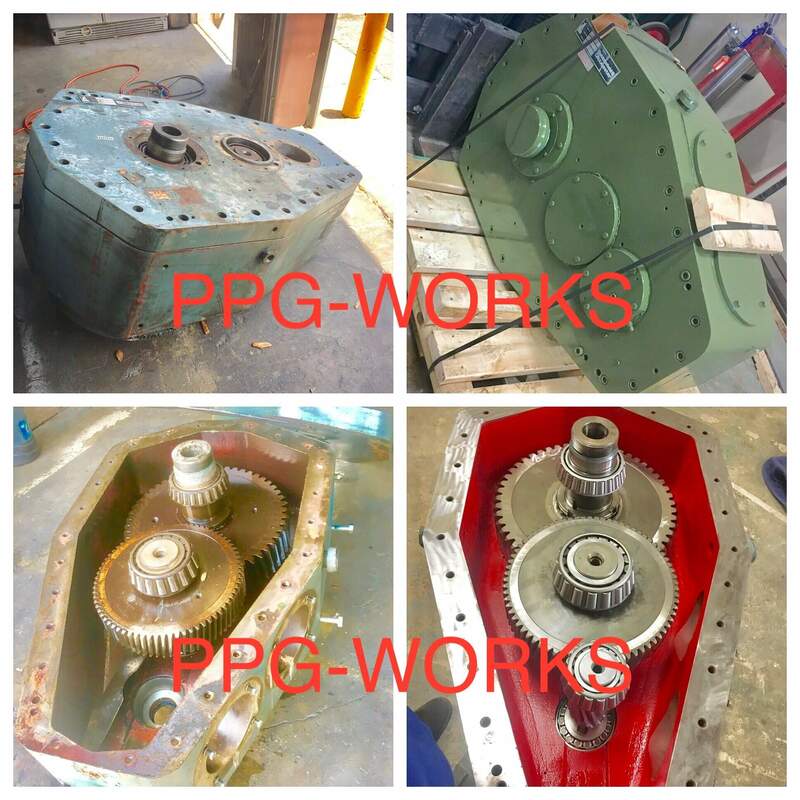 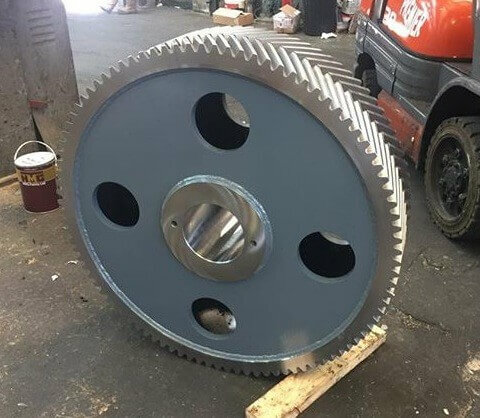 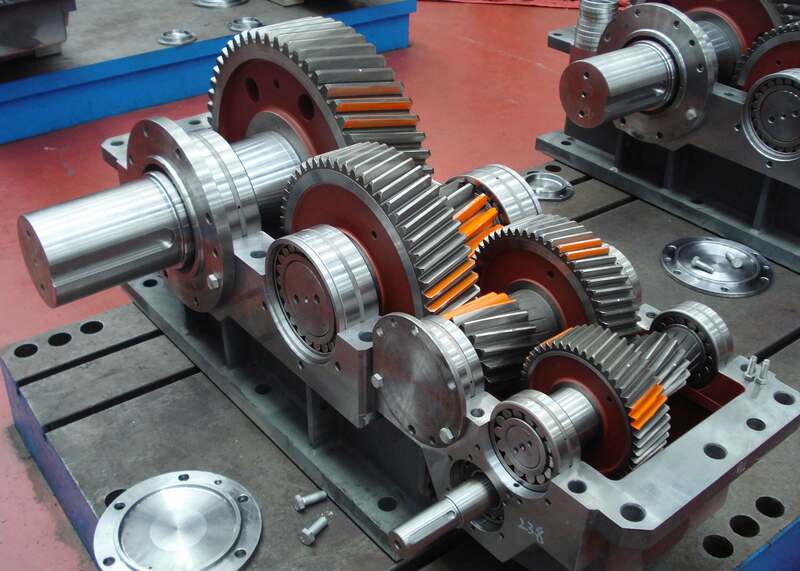 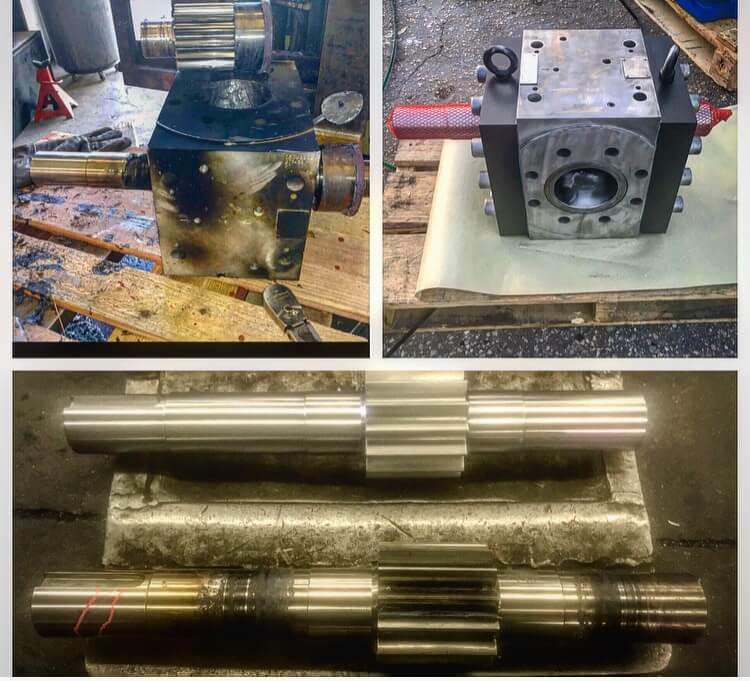 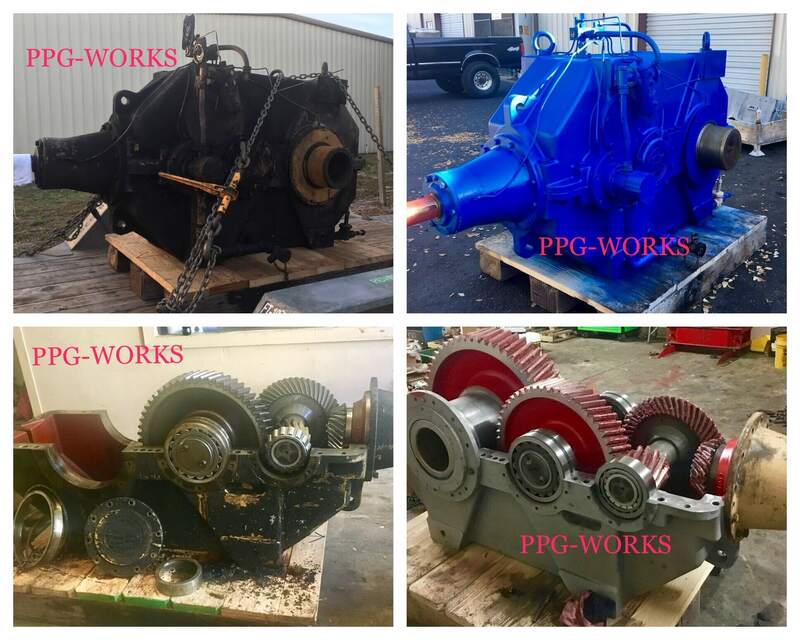 Here we have a Lufkin Extruder Gearbox before and after pictures by PPG Works. 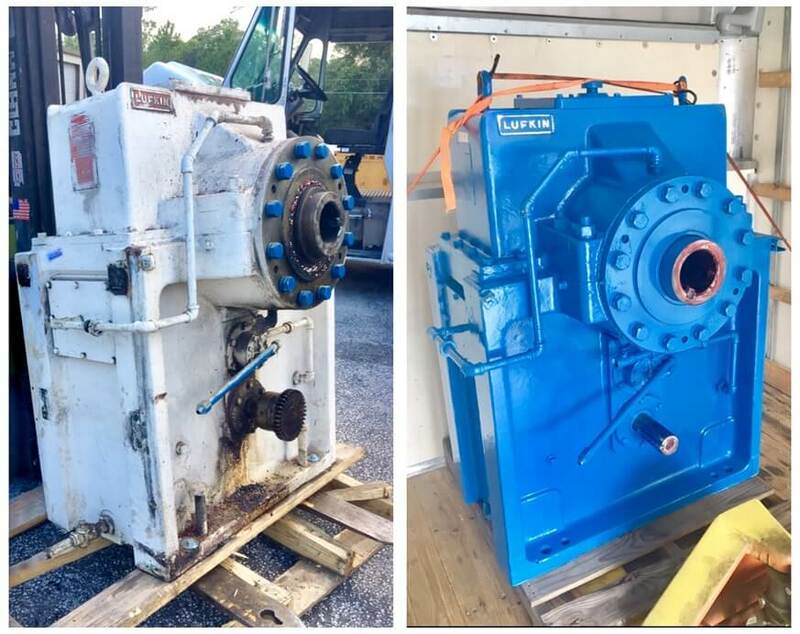 This Lufkin Extruder Gearbox Repair was repaired and rebuilt for one of our amazing customers. 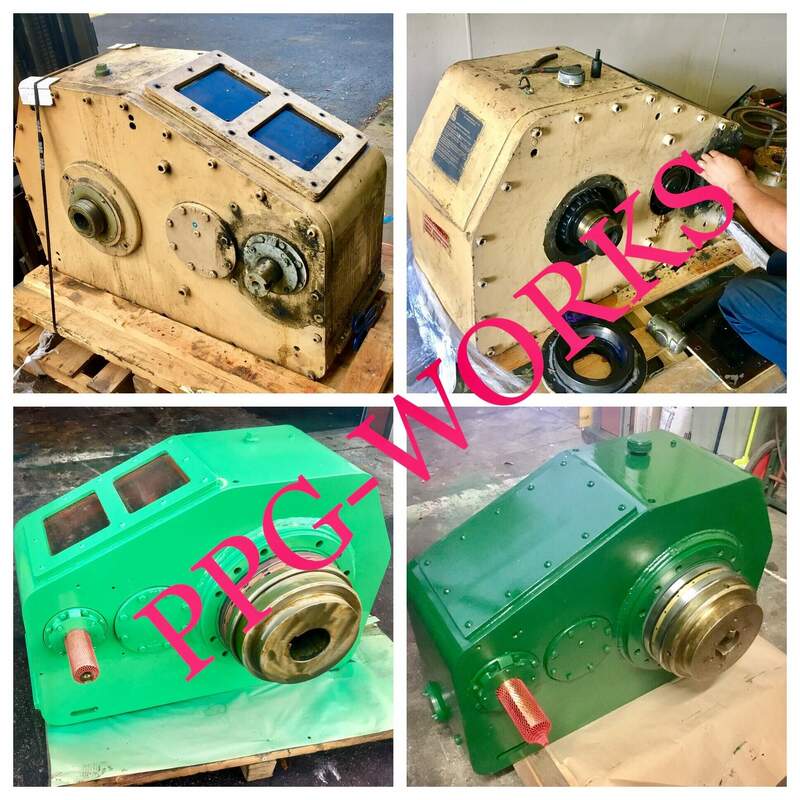 This is our second customers Lufkin Extruder Gearbox Repair with PPG works. 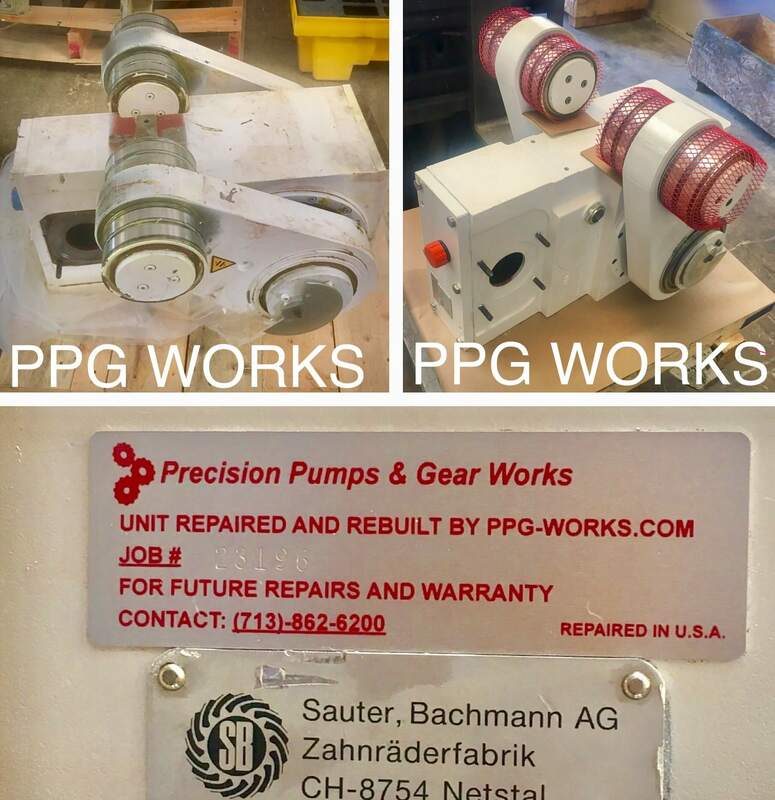 He was so satisfied with PPG works on this Lufkin Extruder Gearbox Repair he came back to us.